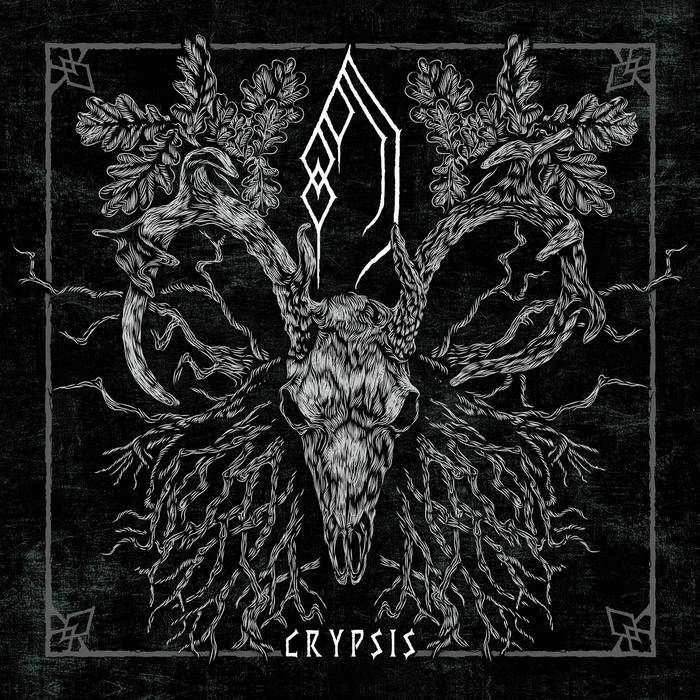 Forest Of Grey are a band from Seattle, Washington that plays a cascadian form of black metal and this is a review of their 2018 album "Crypsis" which will be released in May as a joint effort between Beverina and Casus Belli Musica. Clean playing starts off the album along with some slides being used briefly and after a few minutes the music goes into a heavier direction while both of the tracks are very long and epic in length as well as all of the musical instruments having a very powerful sound to them. When guitar solos and leads are utilized they are done in a very melodic direction while the riffs also use a great amount of melody along with the vocals being mostly grim black metal screams as well as some clean singing and when the music speeds up tremolo picking and blast beats are utilized and it gives the music more of a raw feeling and atmospheric sounds are brought into the second track as well as clean playing also making a return and both of the songs also bring in a great mixture of slow, mid paced and fast parts. Forest Of Grey plays a style of cascadian black metal that is very melodic, atmospheric and progressive sounding, the production sounds very raw and heavy while the lyrics cover ancient mysticism and primeval occultism themes. 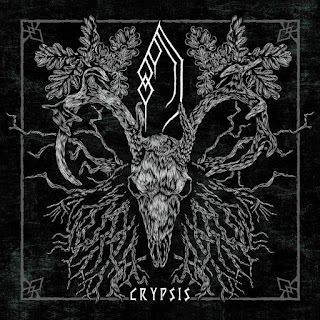 In my opinion Forest Of Grey are a very great sounding cascadian black metal band and if you are a fan of this musical genre, you should check out this recording. RECOMMENDED TRACK "II". 8 out of 10.